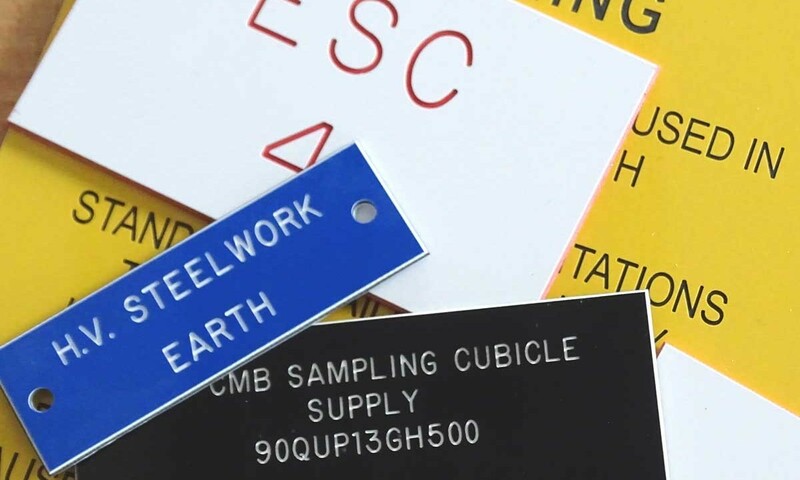 Traffolyte Labels are ideal for use in industrial applications and we are highly experienced at handling and engraving this versatile material, supplying Traffolyte Labels to all industries for over 25years. Consisting of multi layered phenolic plastic sheets bonded together Traffolyte has excellent insulating properties and is extremely robust and easy to maintain. 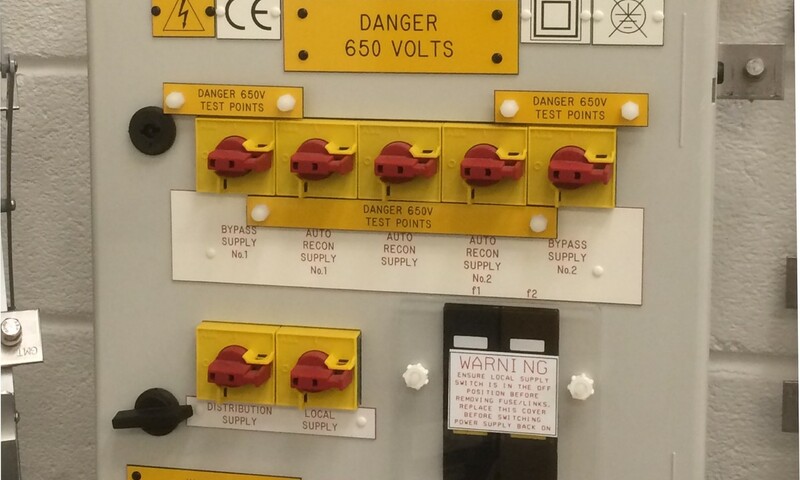 Our products are used for numerous applications throughout the UK. 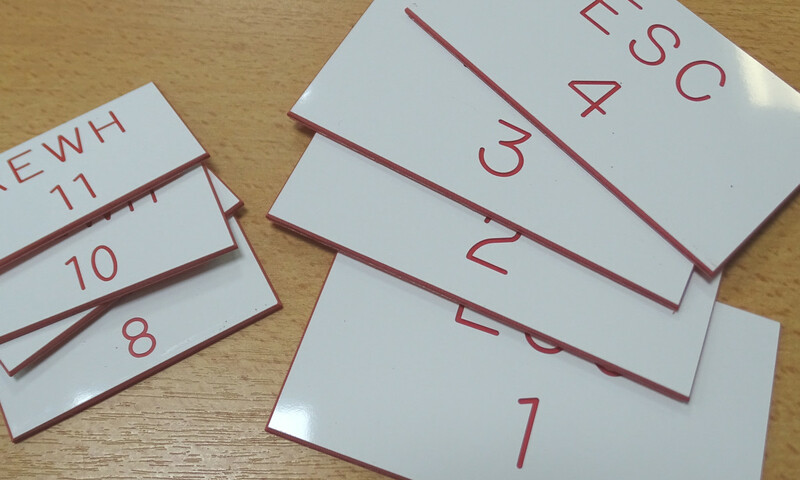 In addition to traffolyte we also supply the modern equivalents such as Gravoply and Rowmark, flexible engraving laminates. 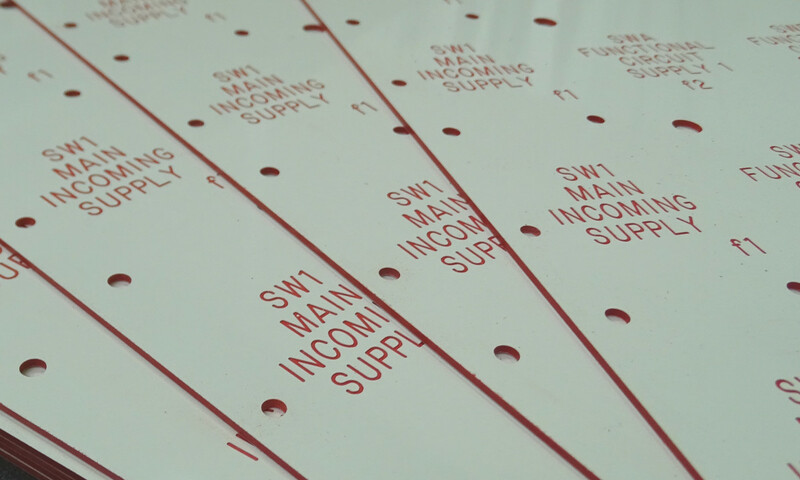 All of our Traffolyte Labels are manufactured to your exact specification and we can feature a wide variety of colours and engraving detail. Just give us a call on 01275 871720 to discuss your requirements or complete the contact form below. View a case study by clicking here. 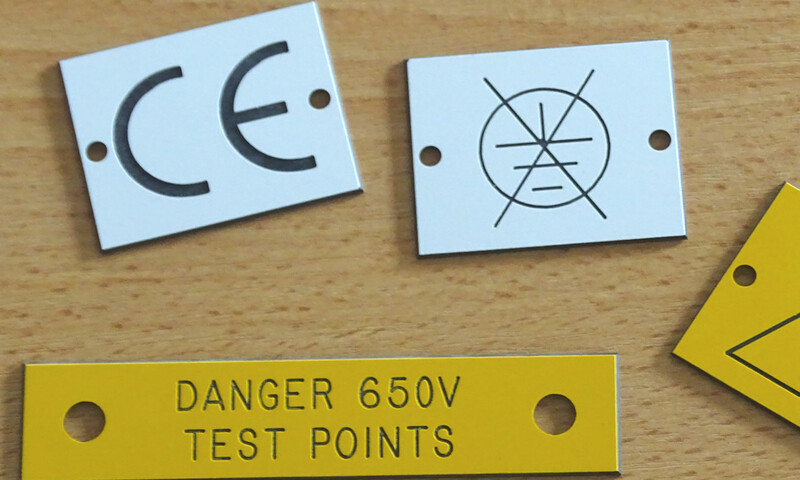 We have years of experience in engraving Traffolyte and our labels are popular with all sorts of industries.